▶ Tourism Marketing: The TravelShopping Footprint and your Website – YouTube. This video is one of many free videos by http://TourismMarketingMachines.com. 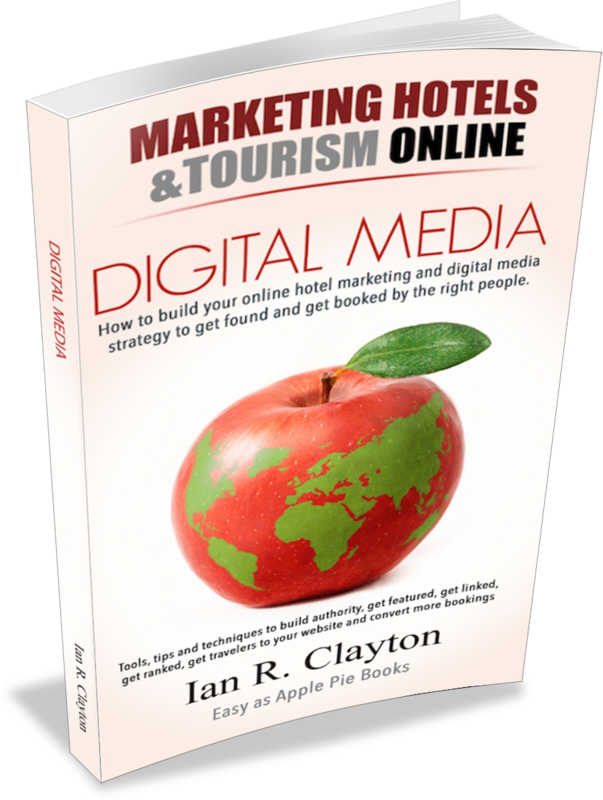 All videos are tutorials and case studies on marketing hotels and tourism. 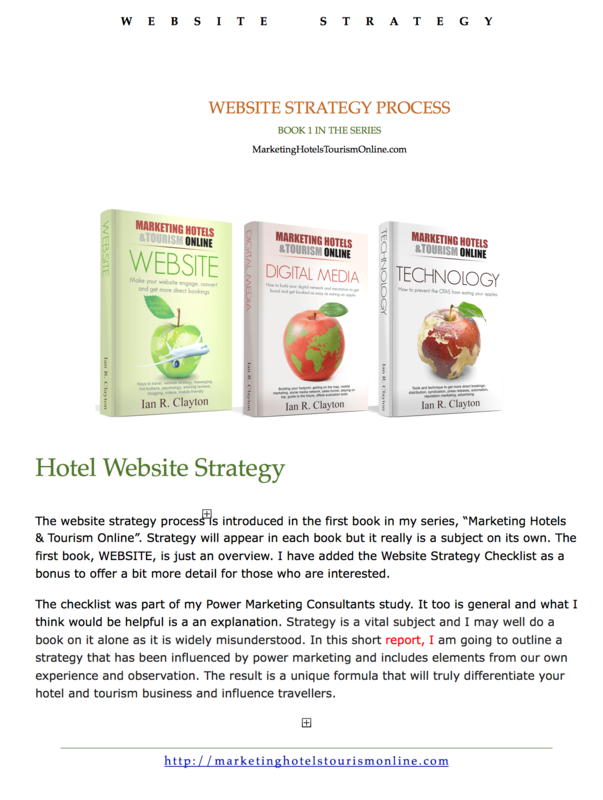 The Video talks about how you can build differentiation and position your hotel and your self as an expert in your destination. Just plain old common sense which we overlook a lot. With Travelers shopping on 28 sites on average before they book, its vital that hospitality owners and managers do all they can to attract attention and get customers to return. Much more will be convert and at more depth in upcoming videos at Tourism Marketing Machines.